Our 17th annual Friends of Beth Israel (FOBI) campaign was a huge success. The money raised helped to further support the programs and services offered at Beth Israel. Thank you to everyone who attended FOBI. On May 13th, 2018 our donors were invited to attend a President’s Recognition Reception and Dinner. 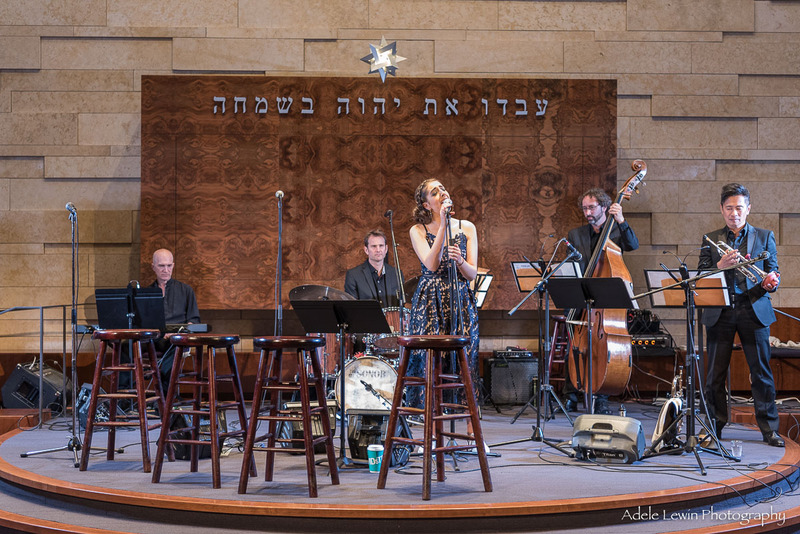 This special evening included performances by emerging local Jewish jazz singer, Maya Rae. The event continued with a concert by Maya Rae and reception in honour of our past Executive Director, Shannon Etkin. The evening was convened by Heather Berkowitz and a hard-working committee and emceed by Jonathan Berkowitz.